Here we are sharing 16 Interesting #Airtel4GSpeedTest, Tweet's Trending On Twitter. Want to test #Airtel4G’s app download speeds? 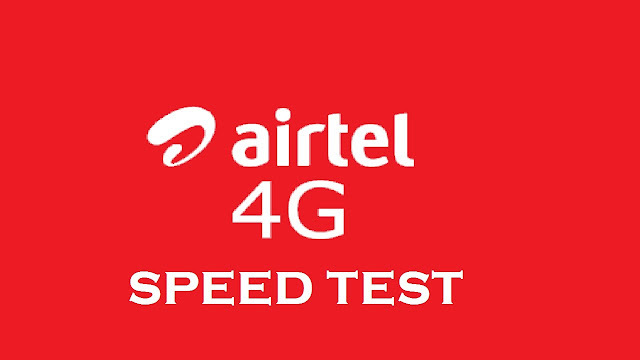 Then take the #Airtel4GSpeedTest! #Airtel4GSpeedTest How much time dubsmash app will take to be downloaded with the 4G !!! Try yourself! Pretty Interesting it would be to see the results of #Airtel4GSpeedTest on @airtelindia network! Mind will blow away. Take the #Airtel4GSpeedTest and you’ll know what I am talking about.